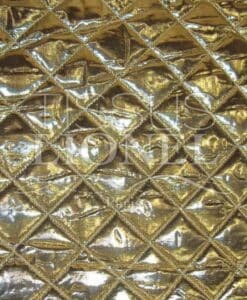 quilted fabric is a flexible fabric, gifted to the touch, the front polished in diamond-shaped pattern and cushioning foam overleaf. 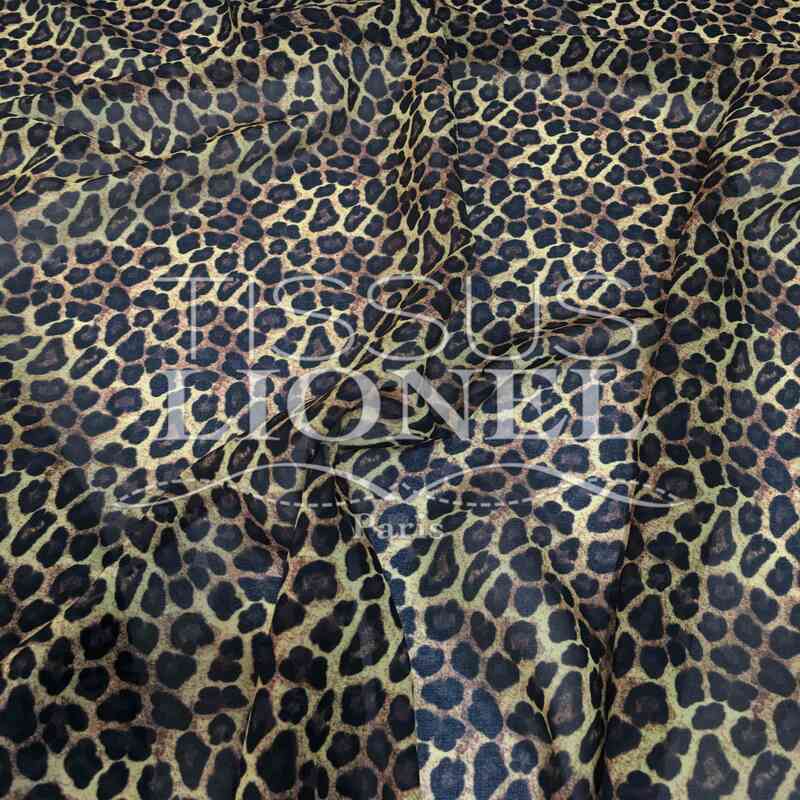 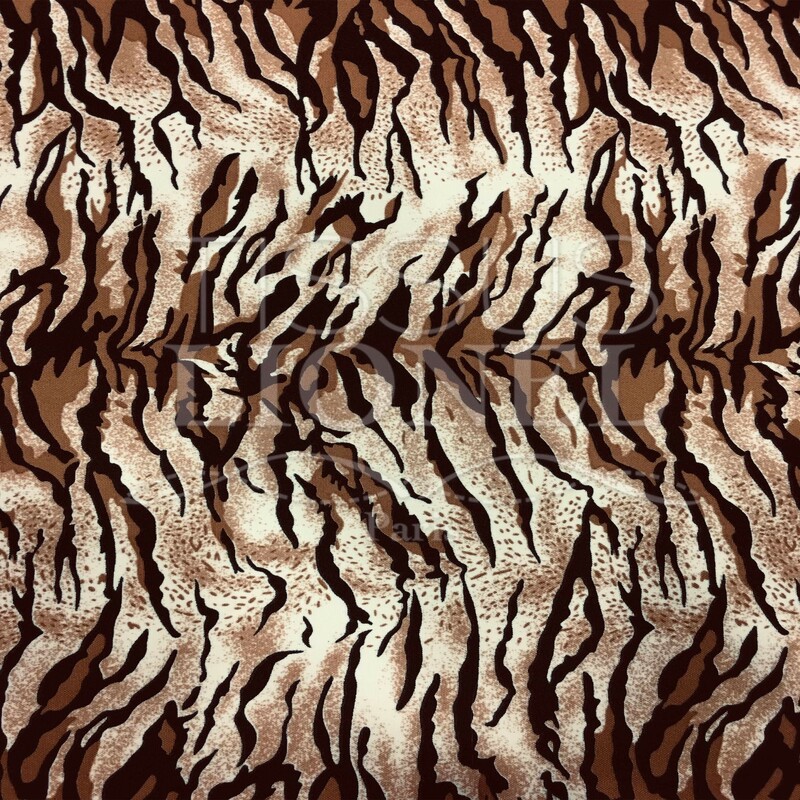 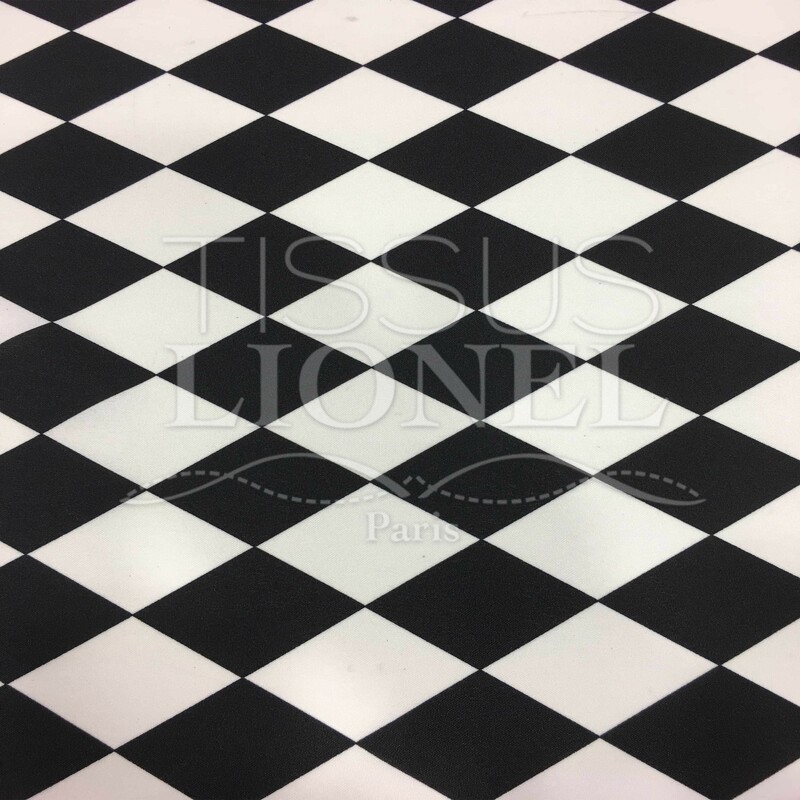 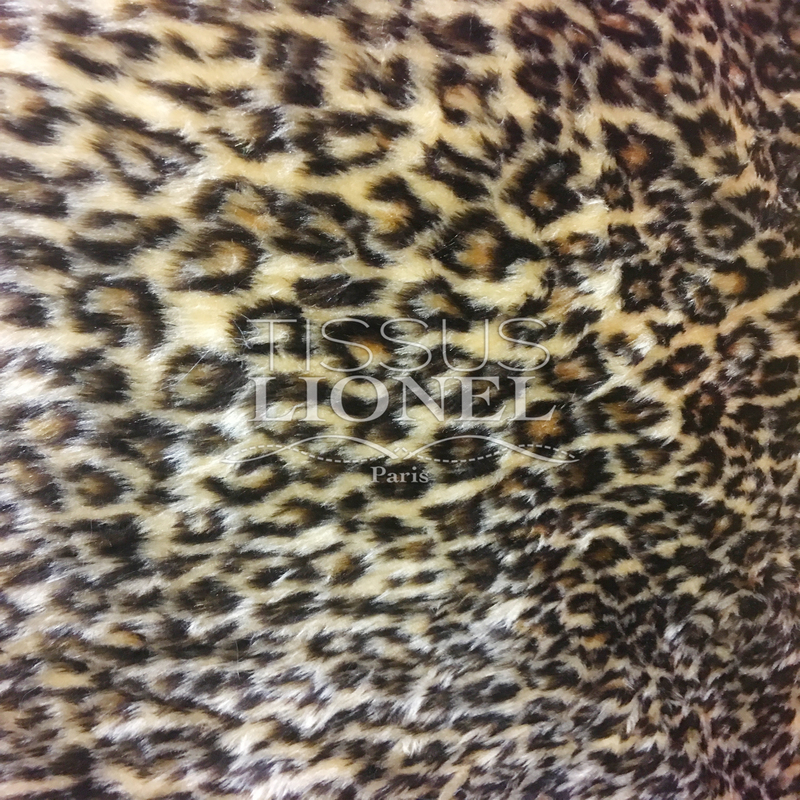 This fabric is used for costumes, disguises or for event decoration and parties. 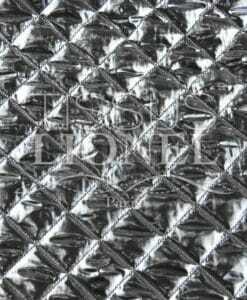 The quilted silver fabric is also widely used for making costumes and required to show. 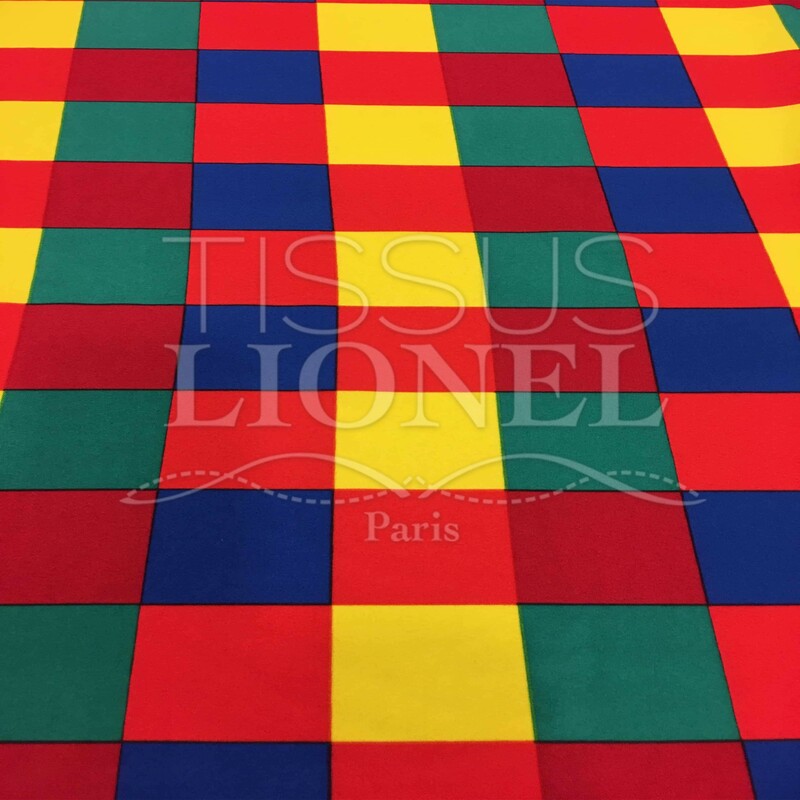 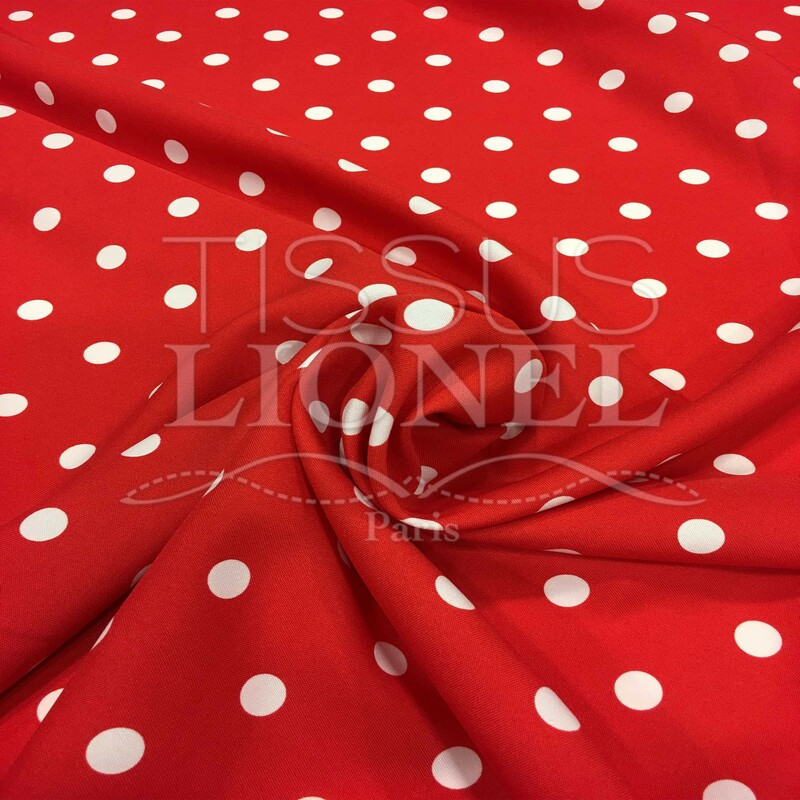 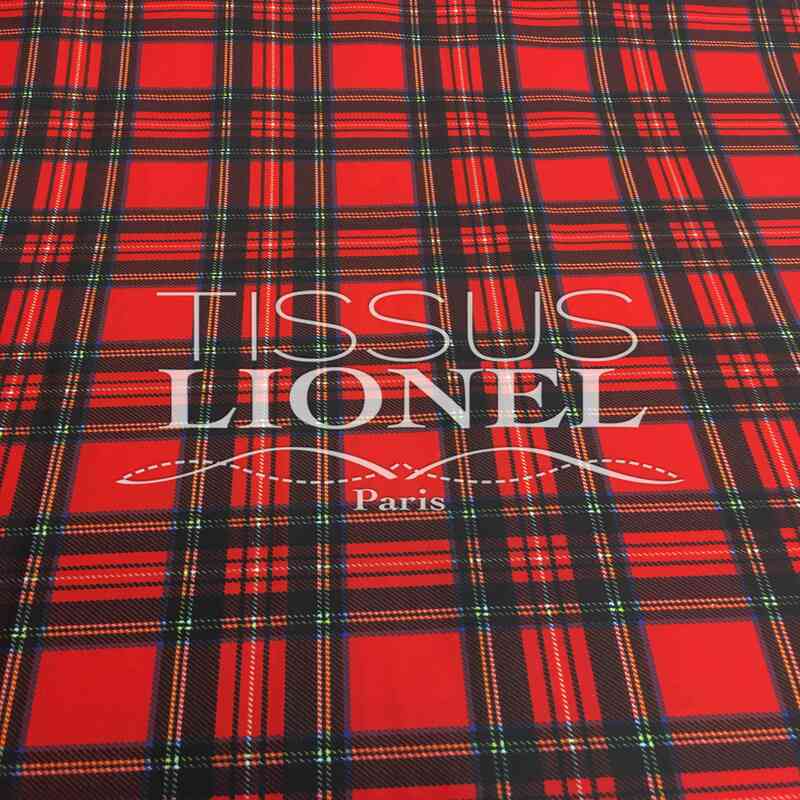 LIONEL FABRIC offers a wide range of colories, unique in Europe.